Blue Fusion Digital, a reputation management company based in San Diego, Ca, has launched a new Review Marketing Program to help produce genuine and authentic 5 star reviews on platforms such as Google, Yelp, Facebook and various other social media sites. The program is aimed at small businesses around the world, and works in a matter of days, allowing companies the opportunity to grow quickly and efficiently without overpaying for marketing services. 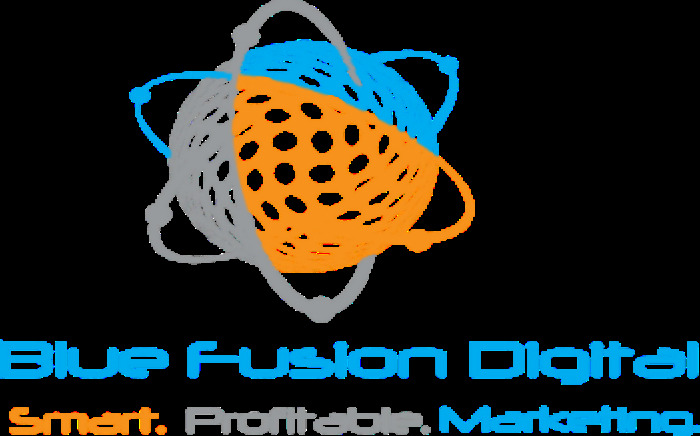 Blue Fusion Digital describes their program as being completely separate from any other review marketing company because of the way it captures reviews and sends them to YouTube, Facebook, and other websites to be seen by potential new consumers. The alternative for this form of marketing is usually completed using email alone. The company says: "Our new review marketing program is the ace in the sleeve of every small-medium sized business who is seeking that competitive advantage in their competitive fields. With 7/10 people researching a business online before they make a transaction, what does your reputation say about you? Our reputation speaks for itself and proves we practice what we preach." Shane Hampson, President of Blue Fusion Digital, invites potential clients to learn more about the Internet Marketing Agency and their past projects, saying: "I'd love to show you examples but out of respect for our clients, we will not share them publicly. Please call us and we will gladly walk you through them." Those interested can read more about the potential of the new review marketing program on the company's official website. Here, business owners will find a breakdown of how a one-star rating increase can affect revenue, as well as a brief overview of the methods used to gain reviews and market them to the appropriate channels. Blue Fusion uses a 2 Phase system to depict this strategy, working from Phase 1, which is collecting the reviews through customer feedback pages, to Phase 2, which is posting reviews to social media and creating custom client testimonial videos. Blue Fusion Digital also provides search engine optimization, pay per click, and web design services to their clientele, bringing in a wide array of business types and sizes.